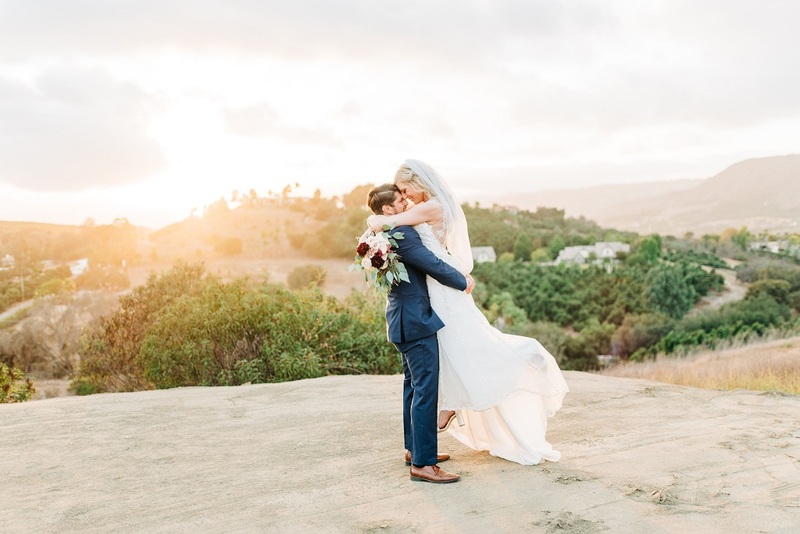 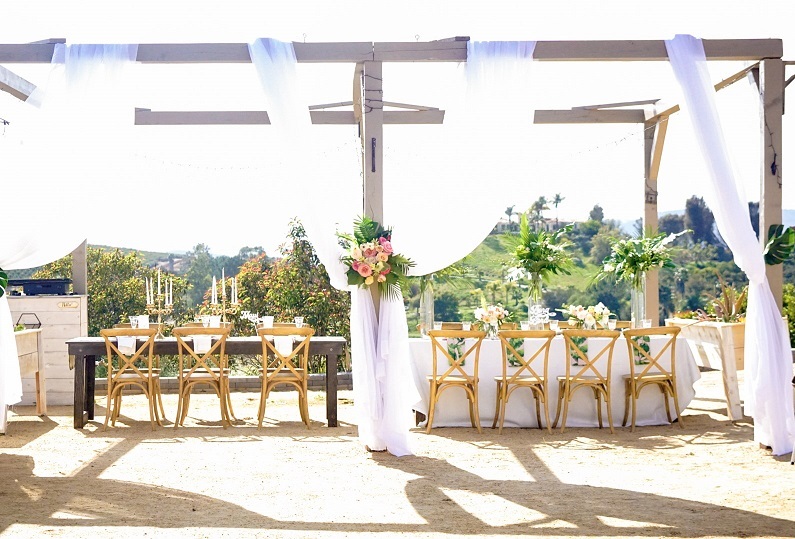 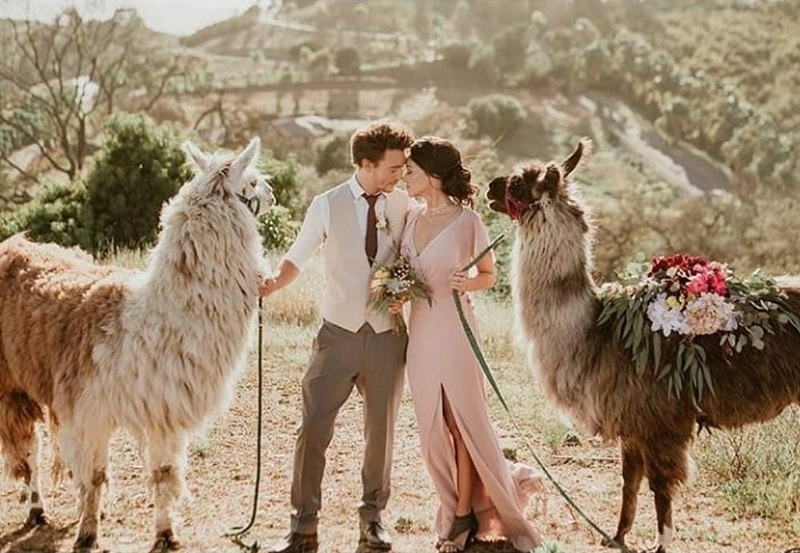 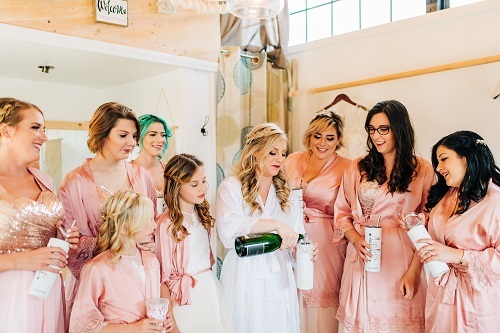 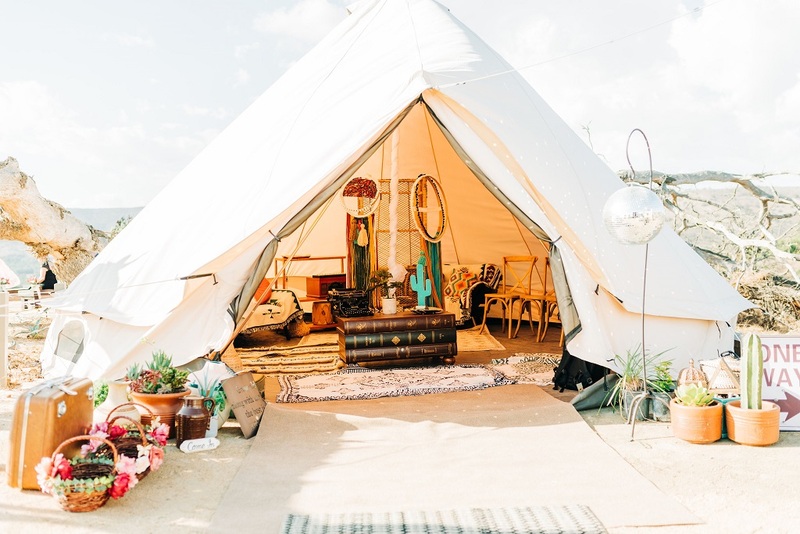 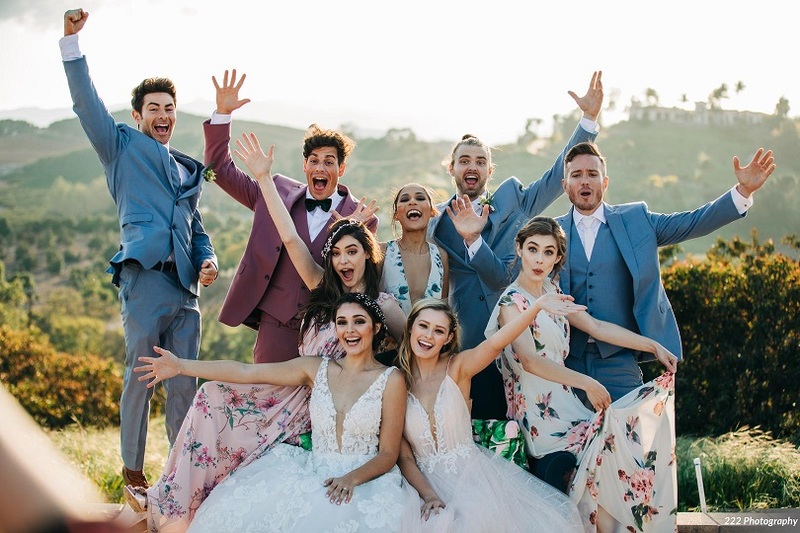 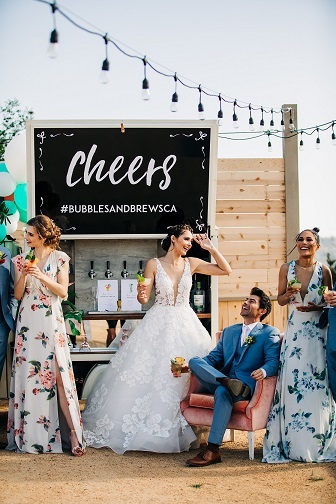 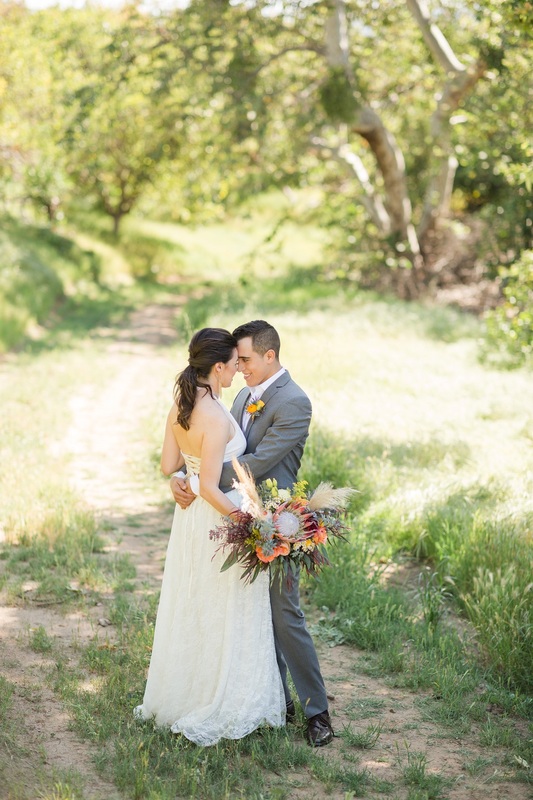 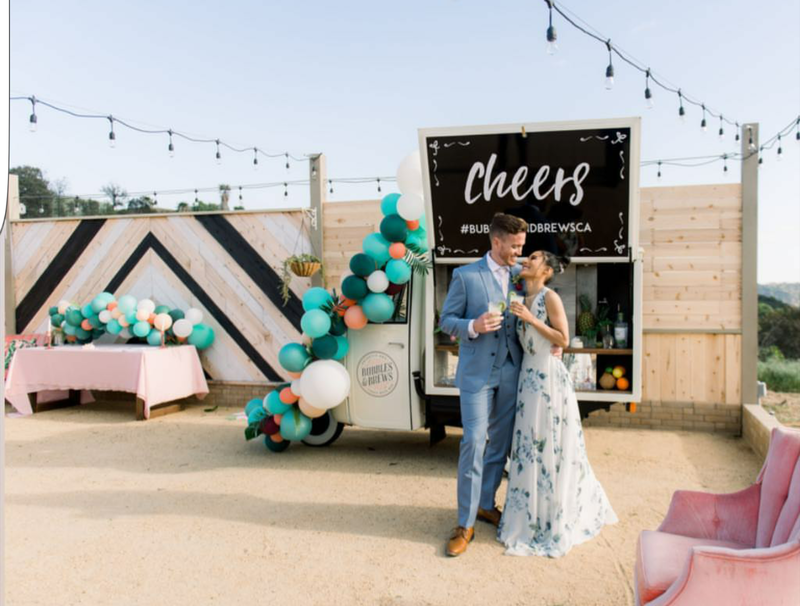 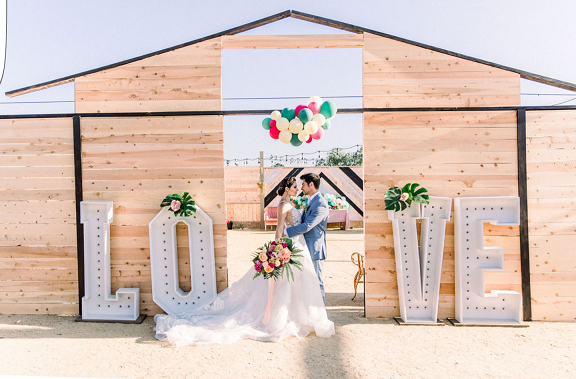 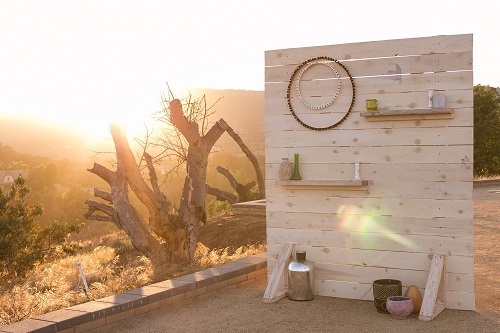 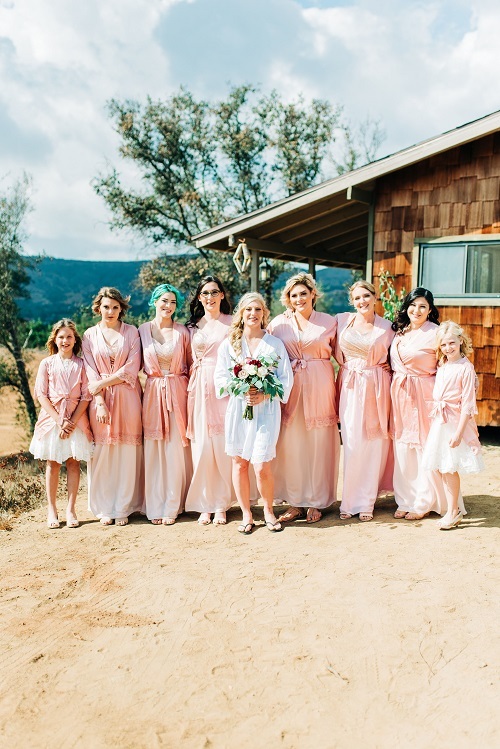 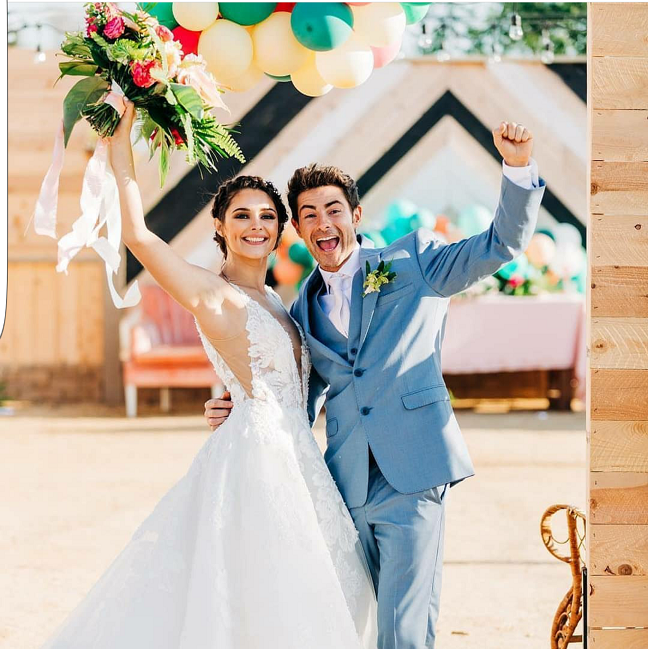 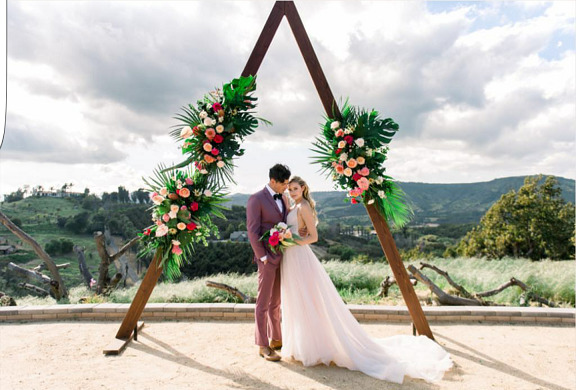 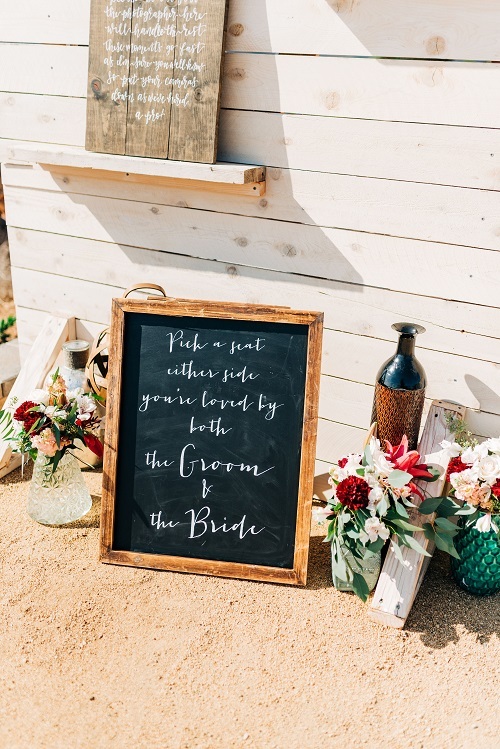 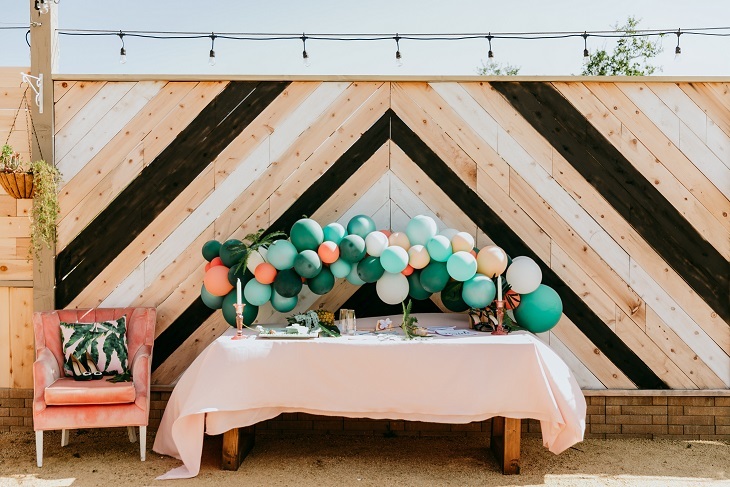 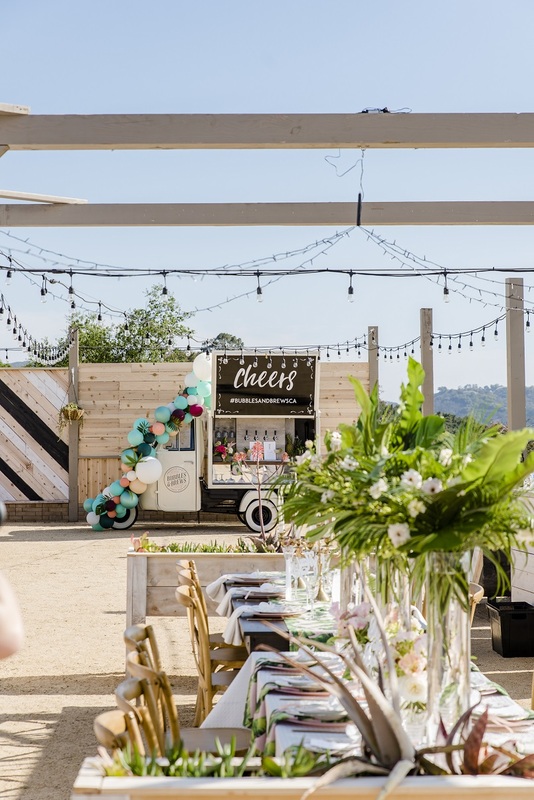 Whether you are looking for a rustic country feel, a vintage chic look, or a classic ranch style wedding Emerald peak is the perfect canvas to create your dream wedding! 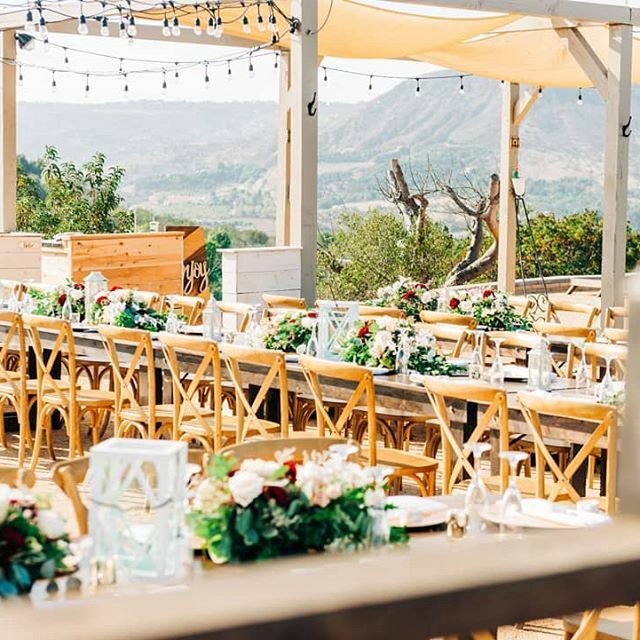 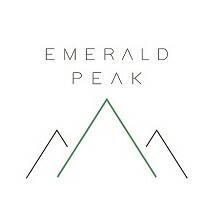 EMERALD PEAK is Tucked away in Temecula California on a secluded hilltop with 360-degree views of orchards, vineyards, and canyons. 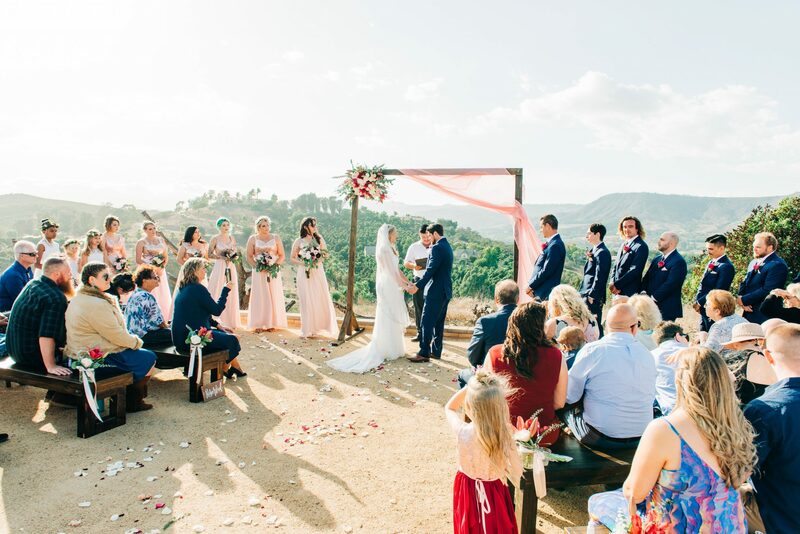 Our wedding venue offers you affordable, all-inclusive services for that special day. 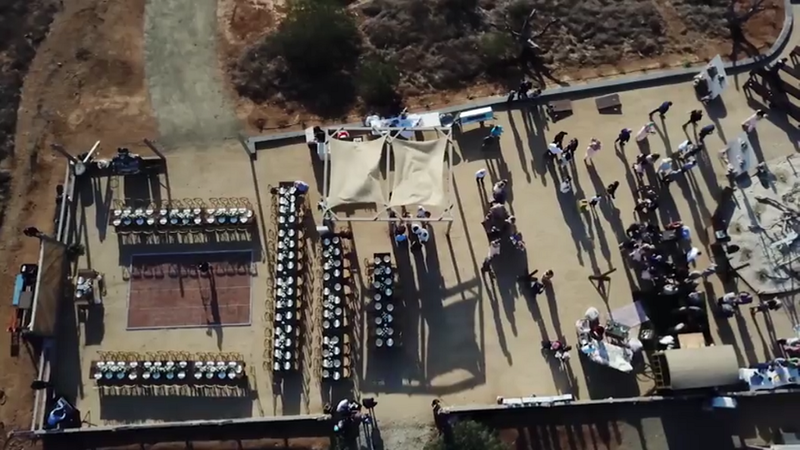 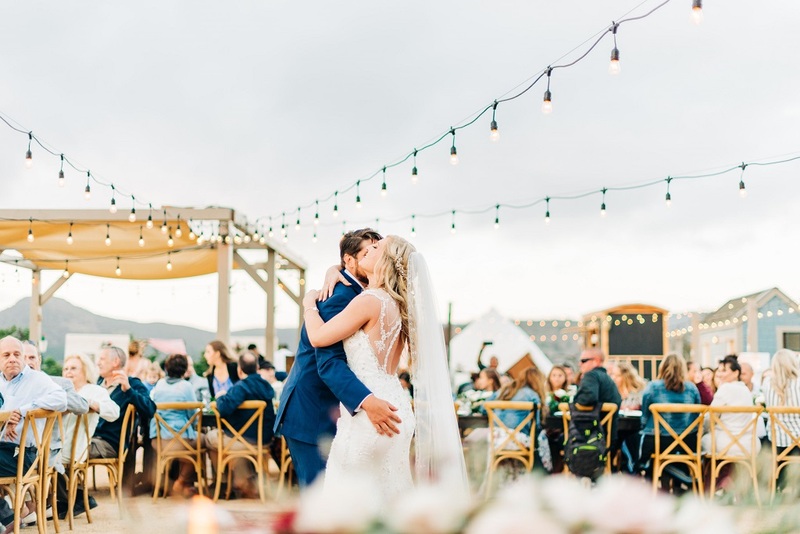 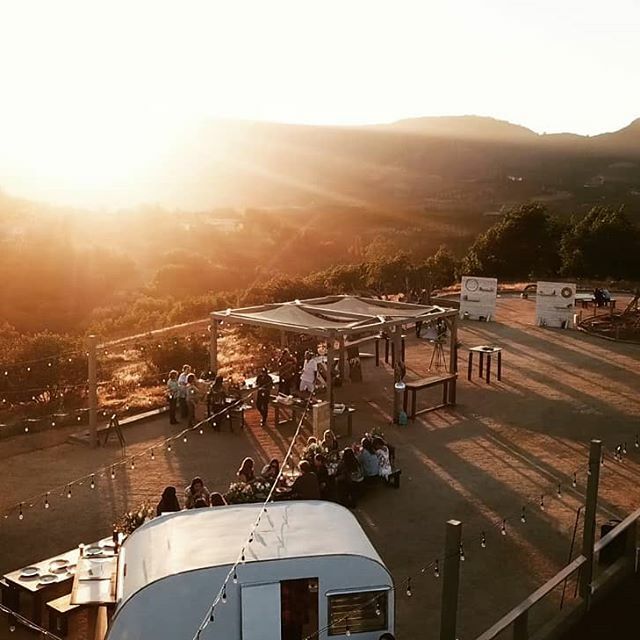 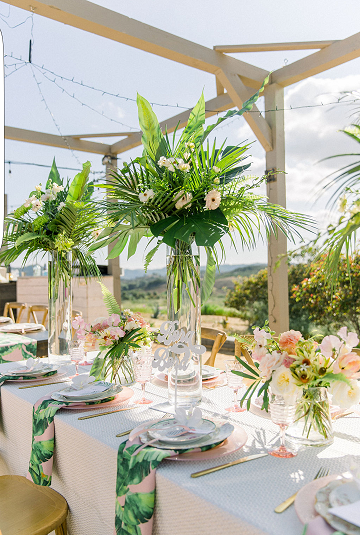 Our rustic country style venue with a dazzling view of the coastal landscape is the perfect atmosphere for you and your guests to enjoy your once-in-a-lifetime celebration.